Please enjoy our beautiful wedding & event photos. 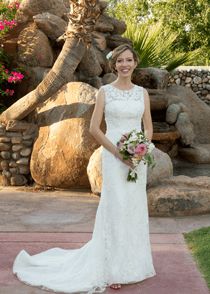 Located in North Phoenix, North Valley Garden is a hidden gem offering a beautiful grassy and desert backdrop for any special occasion. 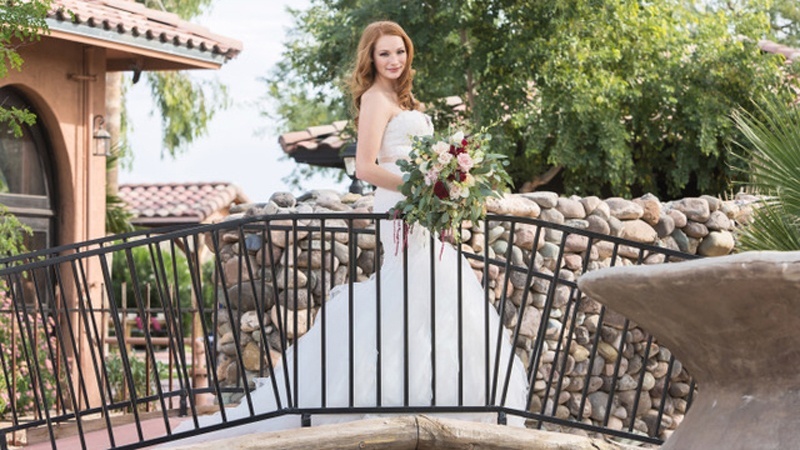 The venue was originally built exclusively for weddings and has a history as a premier wedding and event venue. Full of rich and beautiful elements, the stone waterfall, grand cathedral doors, natural lawn and terracotta walkways all create a warm and inviting experience. 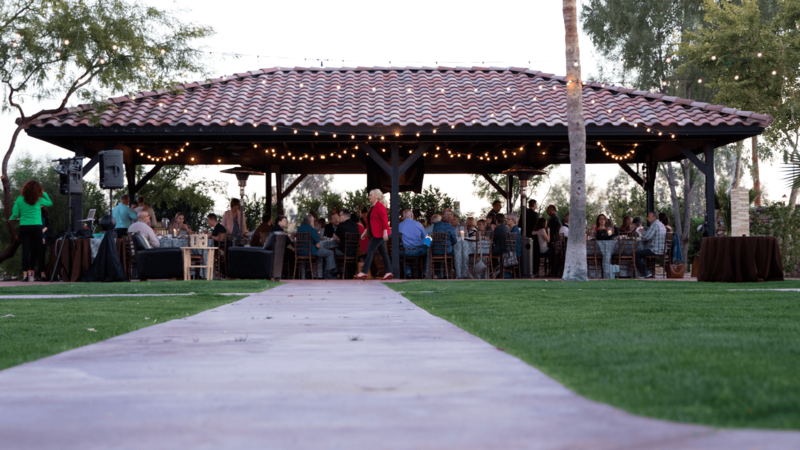 With plenty of space for events of all sizes with indoor/ outdoor options available, North Valley Garden is the perfect spot to host your next event! We believe weddings are one of life’s most important events that we can facilitate on our campus as a ministry of North Valley Community Church. Marriage is a gift from God to enjoy and celebrate! It is our honor and sacred responsibility to officiate and/or facilitate, traditional Christian weddings and marriage ceremonies according to God’s divine plan between one man, one woman, for one life. We invite you to explore our venue so together we can create a memory that will last a life time.